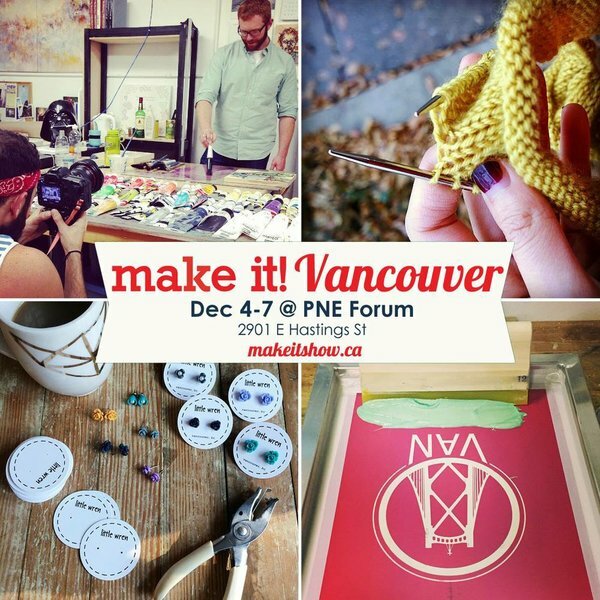 Chandler and Jenna Herbut, the brother and sister duo, bring Make It Vancouver back to the PNE Forum from Thursday, December 4 to Sunday, December 7 and have brought over 250 artists from all over Canada with them! Chandler, the owner of the clothing line, Ole Originals, and Jenna, the face behind Make It University and #MakeItTV, had first saw the opportunity as a platform for upcoming crafters, makers, and and artists from all over the country to showcase their talent in a fun and upbeat way. 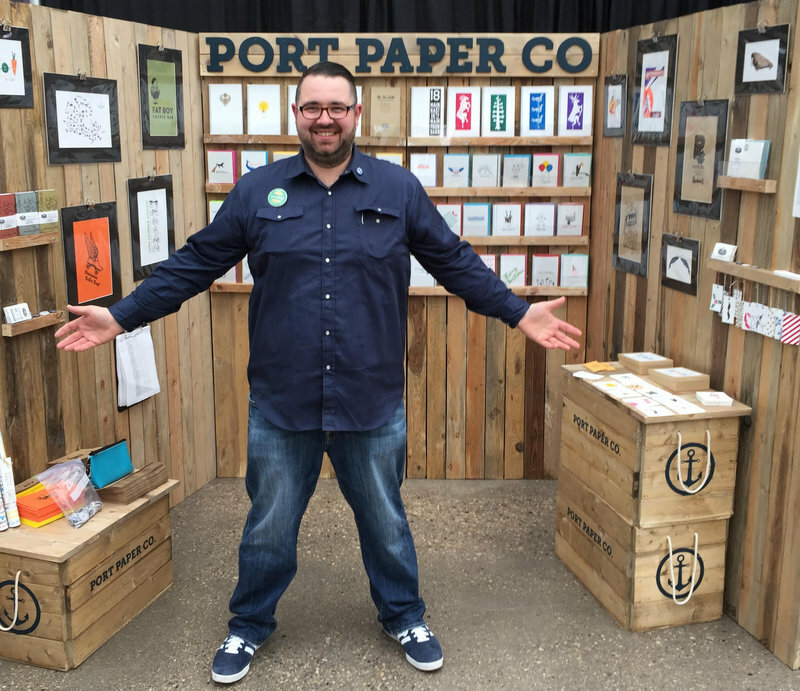 They originally started Make It almost 6 years ago at the Roundhouse Community Centre with 65 original exhibitors. 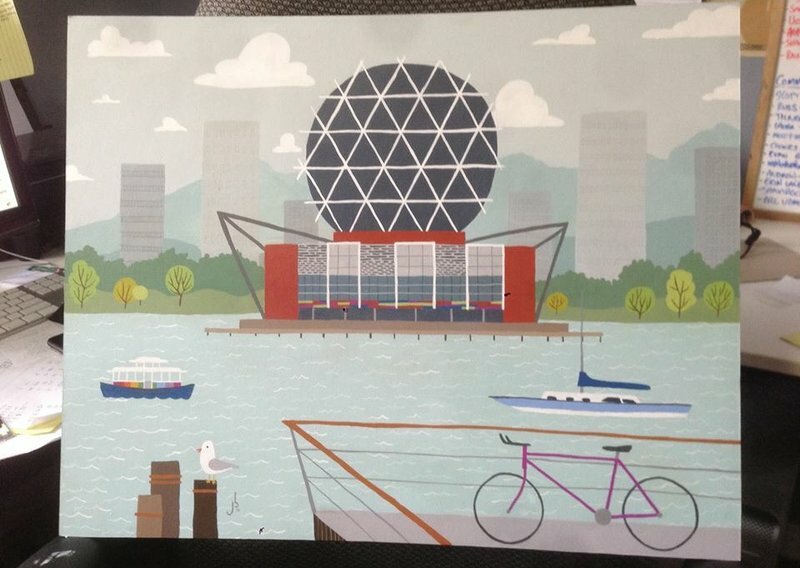 In fact, due to Make It, these exhibitors, otherwise known as “Makies”, have now become a tight knit community. 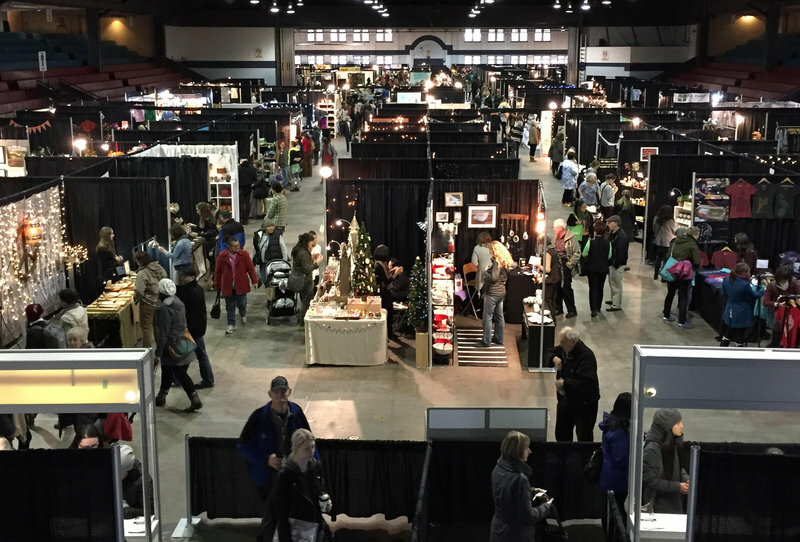 Since then, Make It has expanded to Edmonton and attracted over 15,000 shoppers. From stylish clothing, gorgeous jewelry, fabulous art, adorable baby items, gourmet foods, and items for the gents, you’ll find the perfect gift for anyone. Not only can you say that you’ve met the Makie in person, but you’ll get to find out about their unique stories. Plus, be sure to check out the 10 different food trucks and beer garden on-site! Thursday and Friday, 11 a.m. to 9 p.m.